RRC and the entire University can be proud of. Runnin' Rebel student-athletes are provided with an exceptional academic and athletic experience while attending UNLV that would not be possible without the RRC's support. The RRC assists the coaching staff in creating and maintaining a first-class, nationally prominent basketball program that enhances the visibility and reputation of our University and the Las Vegas community. The Runnin' Rebel Club has raised $1.32 million dollars since its inception in 2013 to date. Staff augmentation includes salaries for Special Assistant to the Head Coach and academic advisor positions. 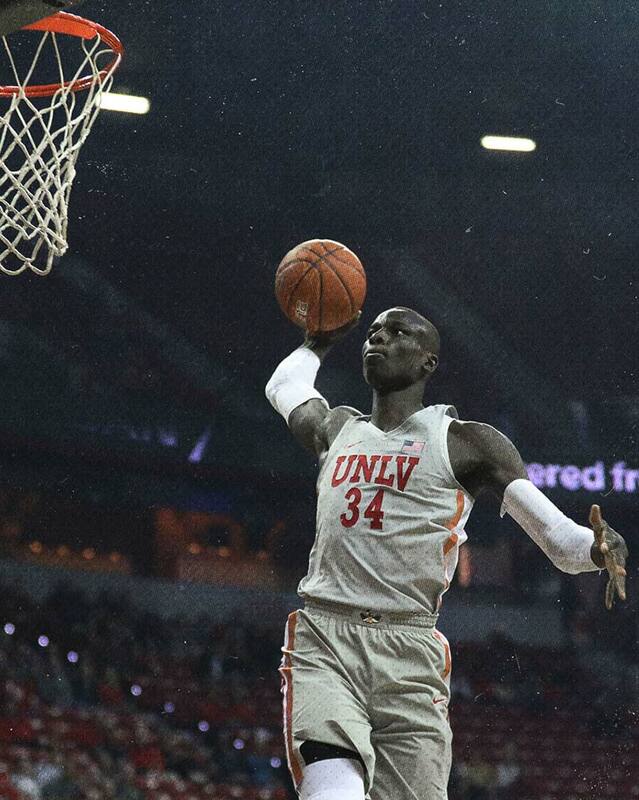 Again, thank you to the group of donors who have and continue to go above and beyond their other donations to UNLV athletics to make the Runnin' Rebels Basketball program great. You have become an important part of our program and the UNLV family.